Easter is approaching, and it’s time to put out a few eggs, chicks, lambs, and bunnies. 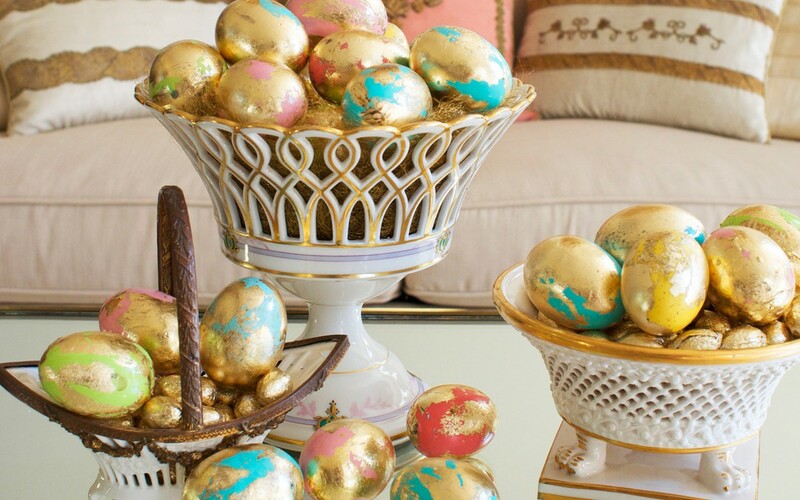 With just a few craft store supplies and a little time, anyone can create these amazing colorful designer gold-leafed eggs. They are perfect to display in a special container on an entrance chest or on a coffee table in a basket, urn, or antique china compote. These eggs are wonderful complements for flowers and bunnies and will become the centers of attention when artistically placed in antique silver egg coddlers on a buffet or down the dining table for Easter lunch. They are also wonderful gifts to share. And after the discovery of the simple technique of gold leafing, who knows what objects of art in your home will acquire the golden touch. 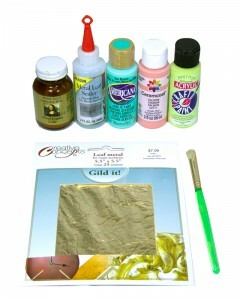 Gold leafing is easy and offers so many possibilities. 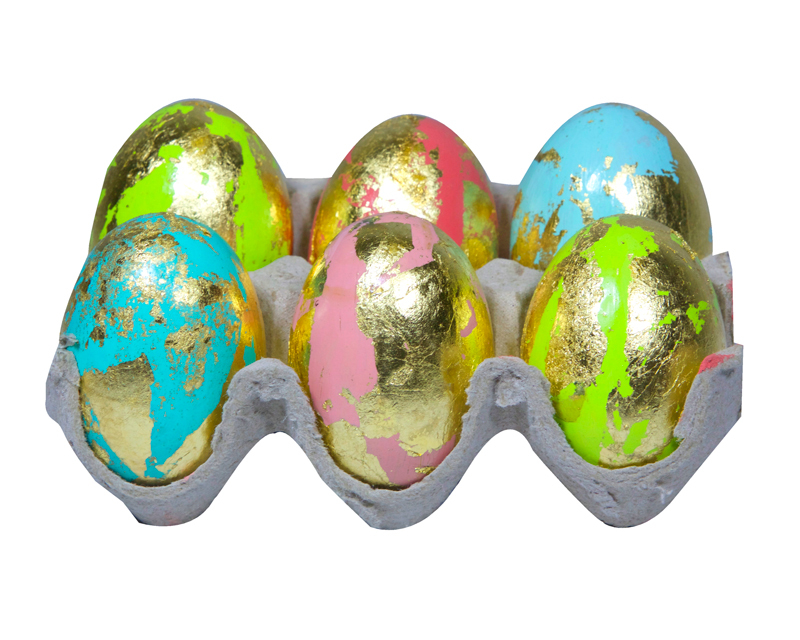 Have fun with this ancient craft, and have a golden Easter! 1. Choose colors, and paint eggs. 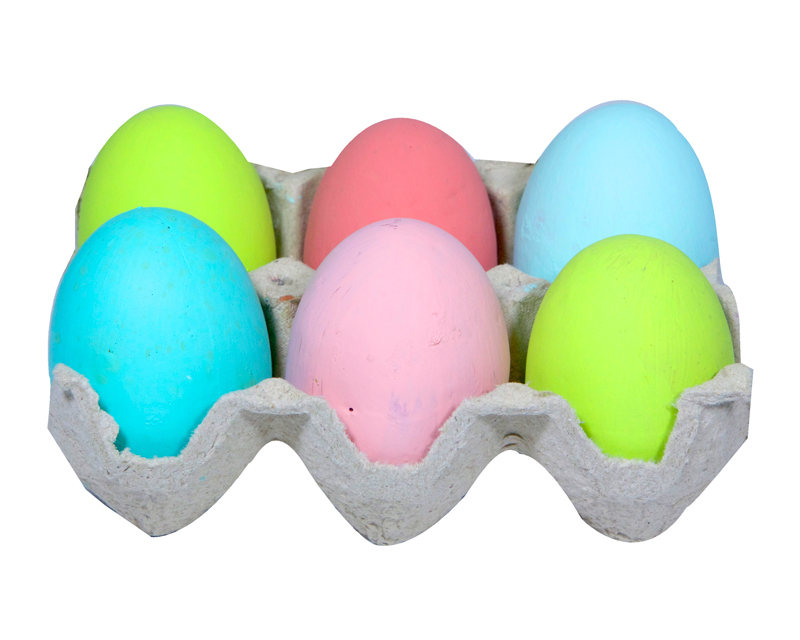 Place painted eggs on toothpicks that are inserted into a Styrofoam block, and allow drying. 2. With a brush, paint a thin layer of adhesive sizing randomly on each egg. Do not cover the entire surface. 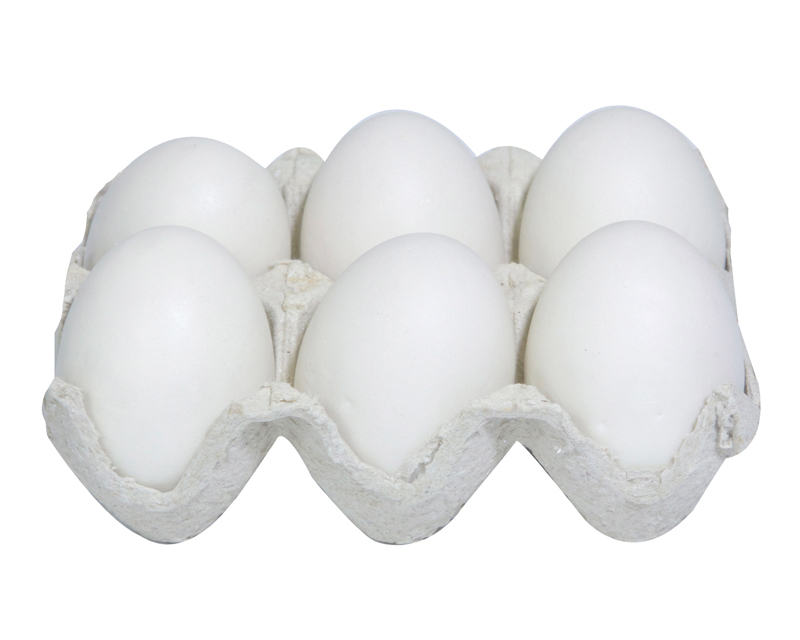 Allow eggs to dry on toothpicks that are inserted into a Styrofoam block. 3. Tear gold-leaf sheet into 4 parts. Rub and smooth the thin sheets with your fingers randomly on each egg until desired coverage is accomplished. Allow some paint to remain showing. Brush eggs with a light coat of clear finishing sealer and allow to dry.